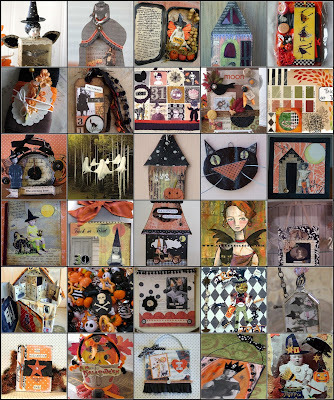 Dream, Create, Inspire: No Tricks - Just Treats! now that's what i call a alloween treat. Wow, talk about a HUGE inspiration mosiac!!!! Super cool!